Who is Steven P. Taylor, PE? 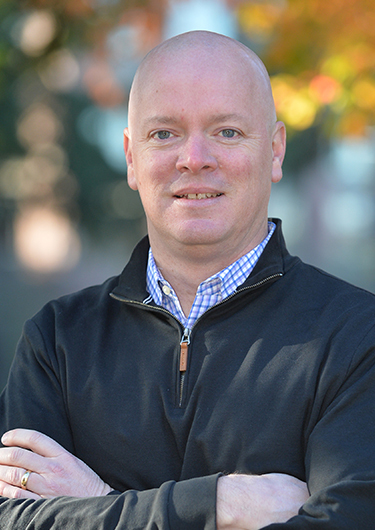 Mr. Taylor has over 17 years of experience in civil and environmental consulting in Oregon and Washington. He is experienced with stormwater management and treatment, soil and groundwater remediation, permitting, design, and construction management. Mr. Taylor has worked with a variety of industrial clients to develop solutions that meet their environmental and business objectives. He directs the preparation of designs, contract documents, and plans and specifications for construction. He negotiates scopes of work and agreements with regulatory agencies. He develops and implements strategies, completes studies, and manages complex projects. He has completed projects under the Clean Water Act, the Federal Resource Conservation and Recovery Act; the Comprehensive Environmental Response, Compensation and Liability Act; and state equivalent programs in Oregon and Washington.